So maybe that new Samsung Galaxy Phone catches your eye. Or you just inherited an Android phone. Or maybe you just want to be a little different. 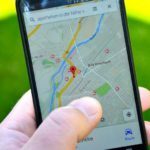 For whatever reason, you or someone in your family is going ‘Droid and now you need to move all that important data from your iPhone to your new or New-to-You Android phone. I admit that my nephew is an Android user–he is an avid gamer and for his Birthday got the Galaxy S7 Edge with Gear VR powered by Oculus–and yes, it is a really cool and addictive experience! 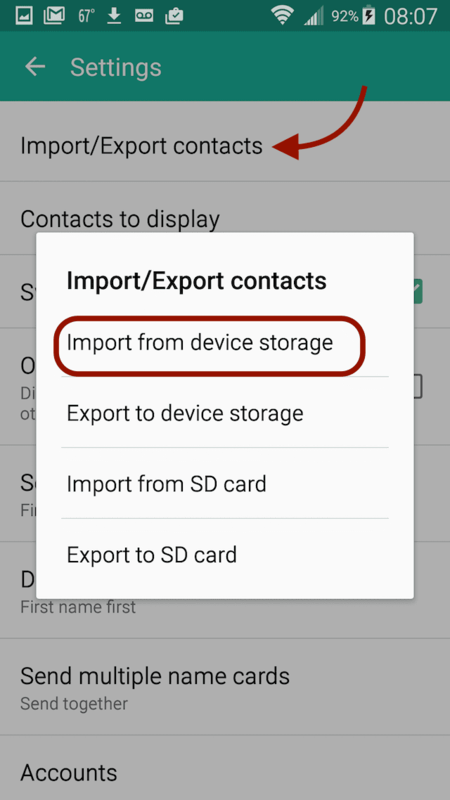 So, if you or someone you love is moving from iPhone to Android, one of the most important things is to transfer your contacts from iPhone to Android. The good news is that there are a bundle of ways we can create a bridge between them. Whether you are transferring some contacts or all of them, moving those contacts is easy with these 5 methods. If you are transferring from an Android to an iPhone (which we of course recommend as Apple products are our deal), the steps listed below work for you as well, in reverse. Or check out Apple’s extensive guide on transferring from Android to iPhone. 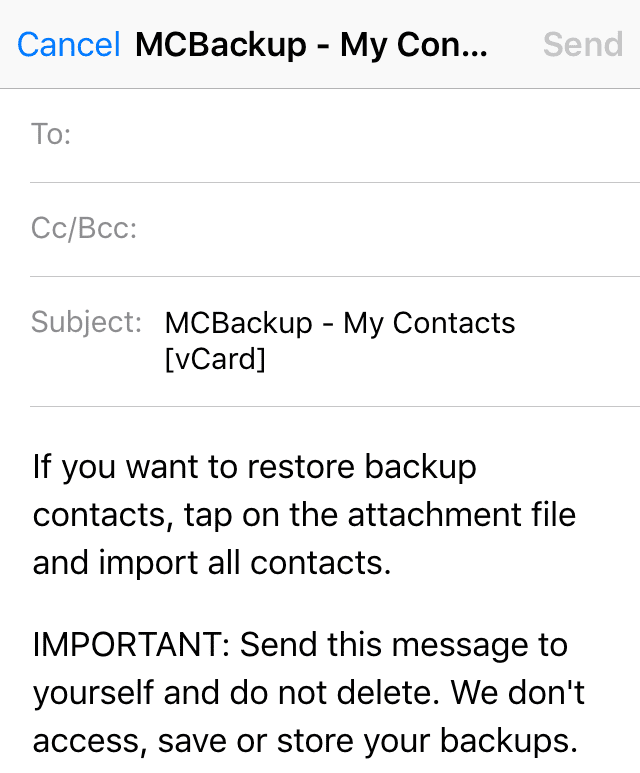 Before we start transferring, let’s introduce VFC, the file format for electronic business cards, commonly known as vCards. 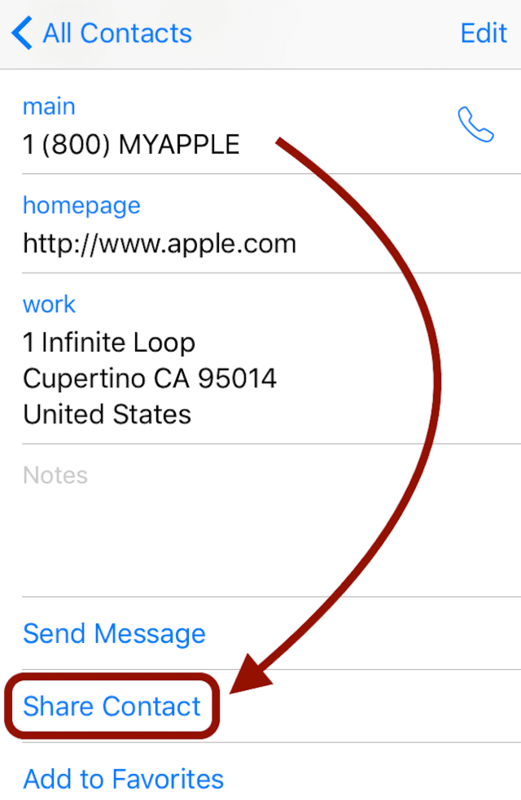 We all send contact information via text to others, colleagues at work or friends/family. Well, that contact information is actually a vCard that your phone attaches to the text and sends. 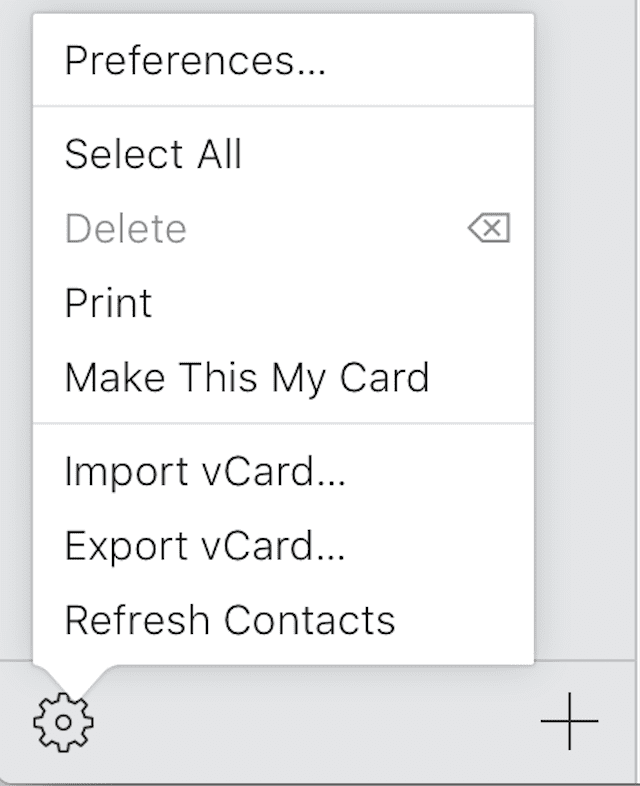 A vCard is just like any business card, it has a name, phone number, address, email, and any other relevant information. 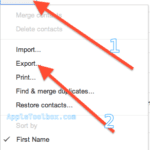 To move our iPhone contacts to your Android phone, we harness this automatic process to export some or all of your contact information. 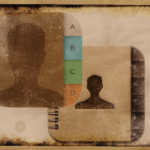 So without further ado, here are 5 methods to help you transfer your contacts. Some of you might need only few contacts from your iPhone. 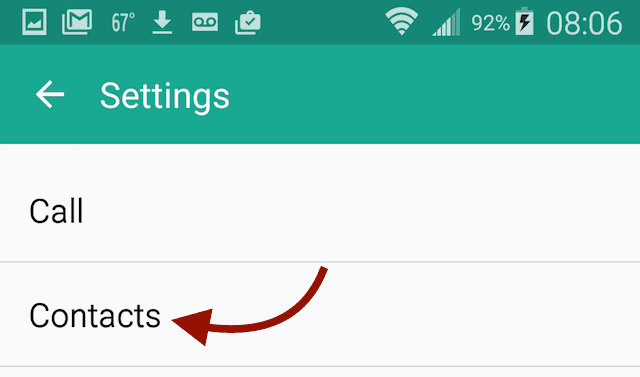 Then the Share Contact option is for you! 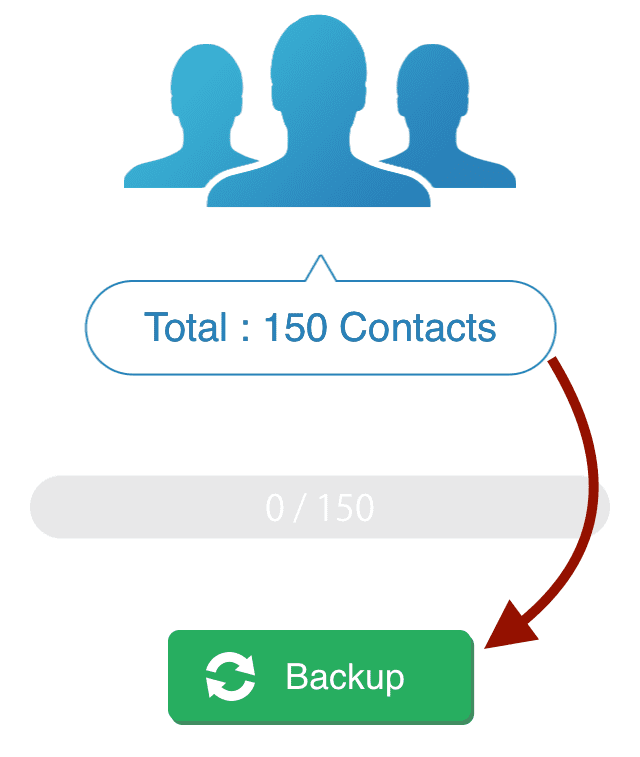 We recommend this option if you only want to transfer a handful of contacts. If you want to transfer anything more than a dozen or so, this method is a drag. So let’s try another option. 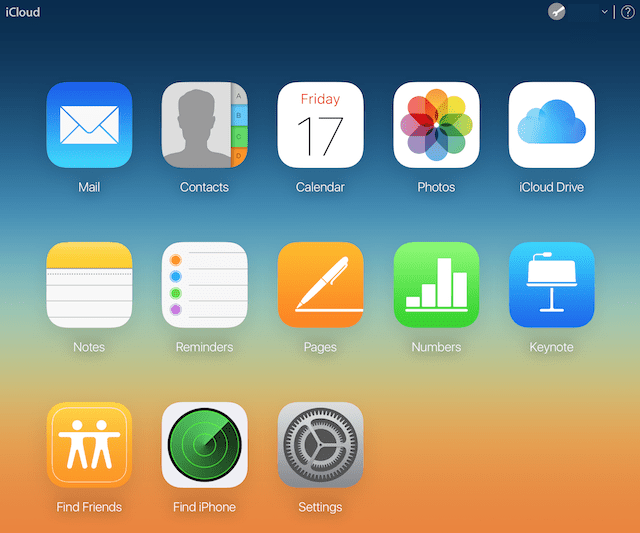 At Apple ToolBox, we consistently praise the benefits of having an iCloud account. Remember that you get 5GB for no cost and the larger plans start at USD $.99/month for 50GB. So we think this is well worth the investment if you have a lot of data on your phone. 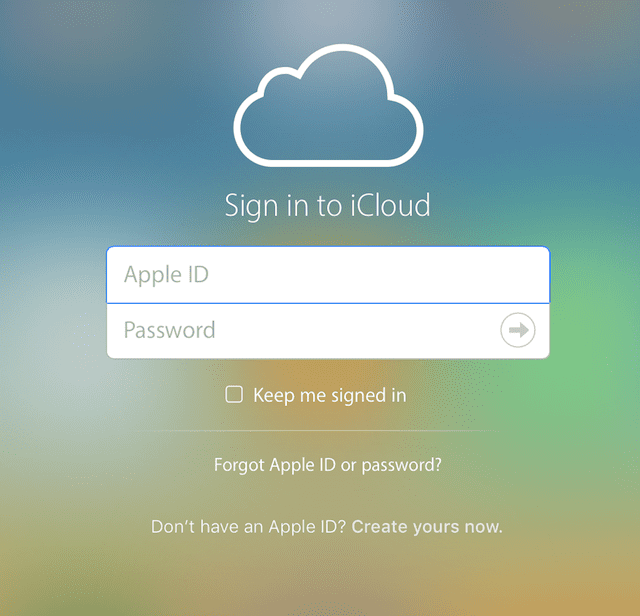 To learn more about logging into your iCloud account, check out our article and video. 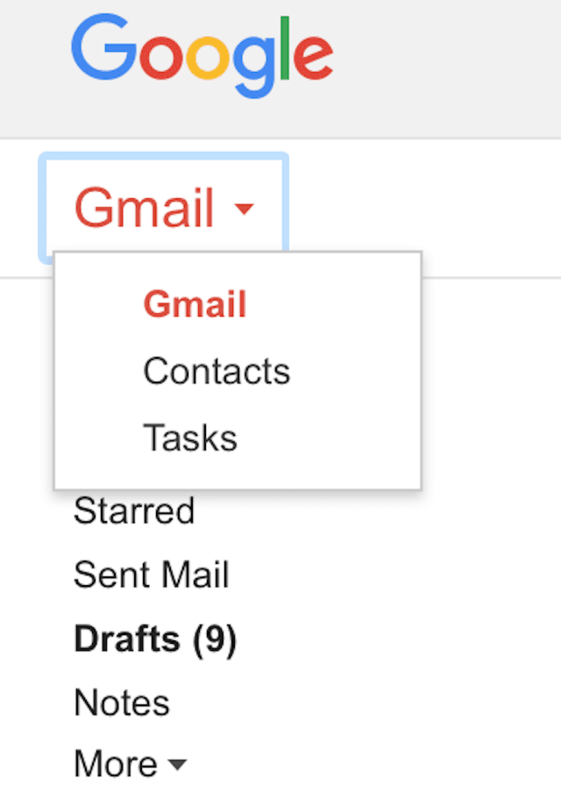 Gmail makes transferring contacts between all types of devices pretty easy. You again harness the power of iCloud in combination with the massive capabilities of Google. Of course, you need a gmail account (Google Account) to do this so if you don’t have gmail, set-up a new account before moving to the next steps. In order for this method to work, you must use the same Gmail account on your computer as you use on your Android phone. We all know that iTunes is a great method to back up your iPhone’s data. 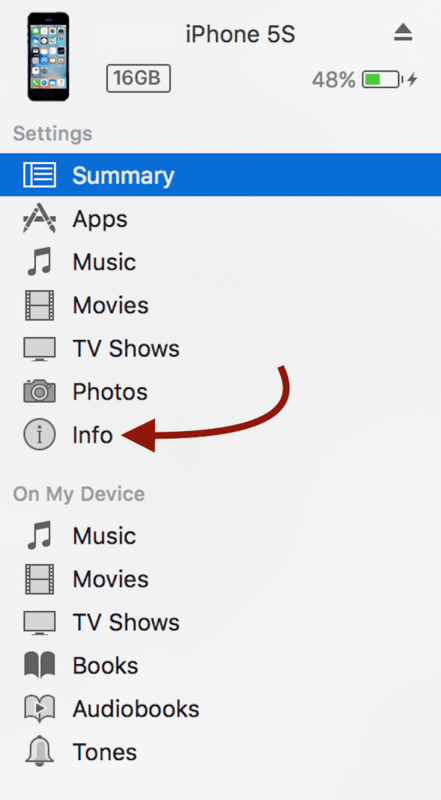 At Apple ToolBox, we recommend backing up your data remotely via iCloud and locally on your computer via iTunes–in fact, we really recommend backing up remotely in two places and locally in 2 places–we call this the 2X2 rule. And of course, we have an article on why it is so important to backup your iDevices (phones included) and why we strongly recommend following the 2X2 rule. 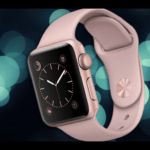 If you are still running old school and happen to run iOS 4.x or earlier, iTunes is the only way you can backup your phone–these iOS versions are way before the era of iCloud and consequently not compatible. So for you old school iFolks, this is the best way to transfer your contacts from your “Senior” iPhone to your new (or newer) Android phone. And of course, you will need iTunes on your computer. It’s best practice to have the latest version of iTunes but earlier versions should also work. Make sure you enter into iTunes the email that is synched with your Android phone. It’s true, there really is an app for almost everything, so why not one for transferring contacts from an iPhone to Android? 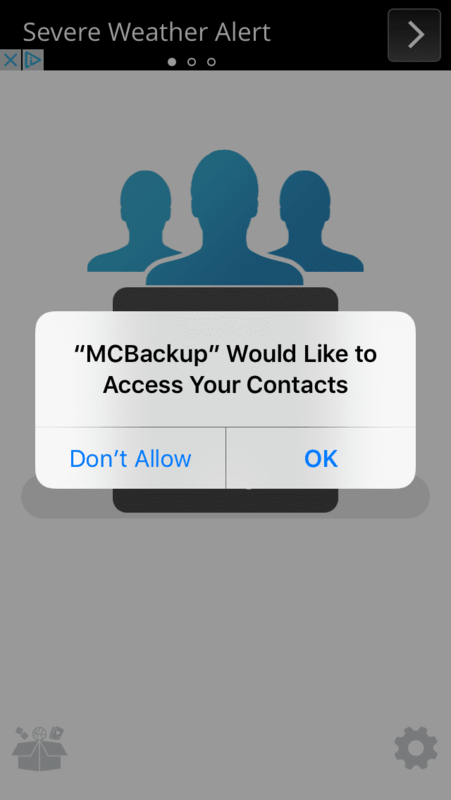 At the app store, find apps like My Contacts Backup to help you transfer everything with little effort or fuss. A lot of other apps out there basically do the same thing as My Contacts Backup. For this section, we will follow the process according to My Contacts Backup. The biggest advantage of this method is you do NOT need access to your computer. Everything is done via the two phones. 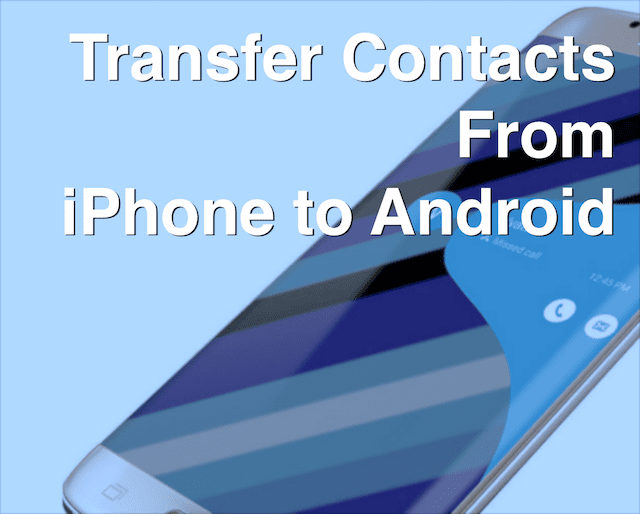 There are so many ways to transfer your contacts from an iPhone to an Android phone and vise-versa. And the process, no matter the method chosen, is fairly simple. 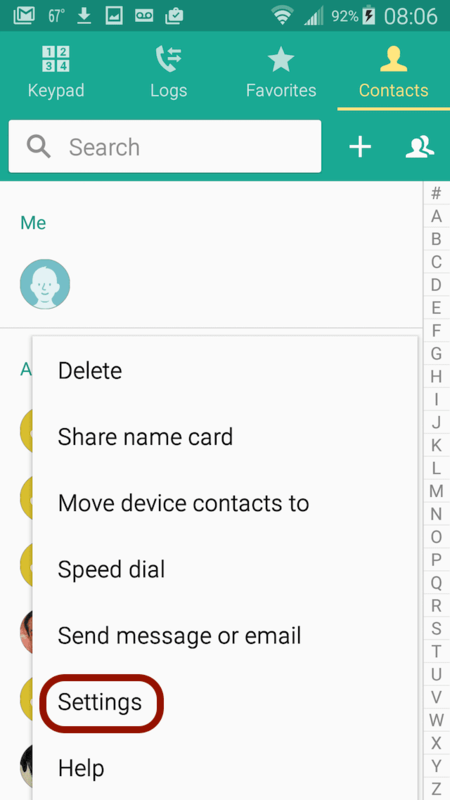 Manually transfer your contacts by sharing via text or email if you only want to transfer a few. Gmail helps you transfer contacts too and it makes a lot of sense to use Gmail with Android Phones–they are both Google Products. 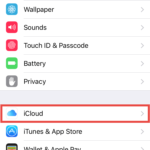 iCloud is your best bet if you are transferring more than just contacts such as images and videos. 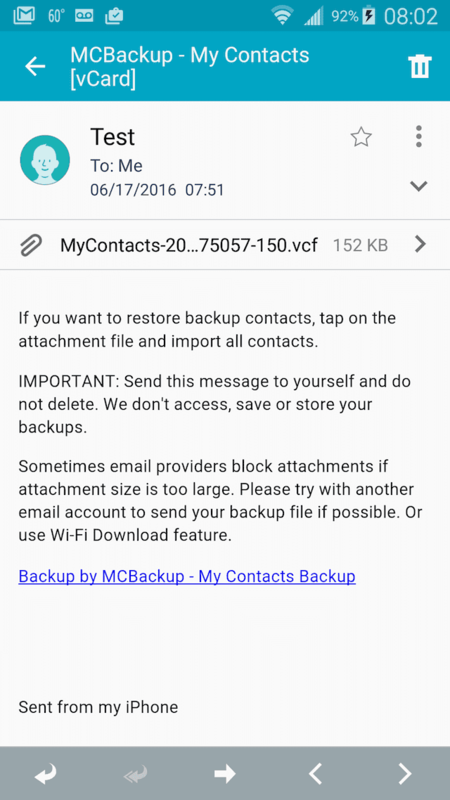 Finally, for folks on the run with little or no access to a computer, use an app like My Contacts Backup for transferring your contacts on the go. And in the Apple development pipeline is a new building tool that will help consumers seamlessly and very simply shift to Android platforms. It’s not for public viewing yet but stay tuned. Check out our article about this tool here.